Should Labor’s proposal to reform dividend imputation policy be realised, investors who don’t change their asset allocation are “essentially disadvantaging themselves”, a finance academic has said. 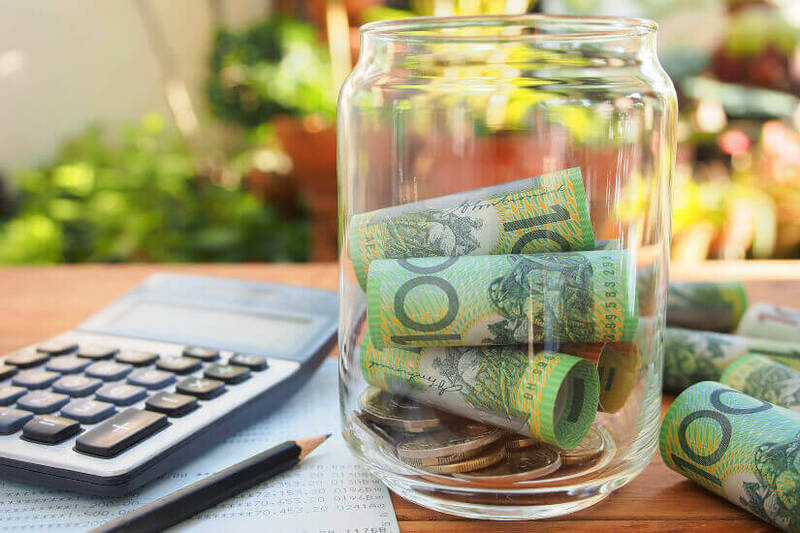 Speaking on a University of Sydney Business School briefing, Andrew Ainsworth, senior lecturer of finance discipline, said it’s clear that franking credits are valued. “For investors that can no longer get the cash refund for these unutilised credits, if they don't make a change to their asset allocation, well they're essentially disadvantaging themselves,” he said. His comments follow the Labor Party’s proposal to abolish the cash refunds paid to non-taxpaying shareholders in place of dividend imputation credits. Fellow commentator, associate professor of finance Graham Partington, said the “rational response” would be for investors to move out of Australian stocks. However, the behavioural response could be a different matter. “The other point there is maybe they'll start moving into stocks that aren't paying fully franked dividends if they're not getting that,” Mr Ainsworth said. He said the “unintended consequences” of a change could extend to effects on prices, the cost of capital as well as changing asset allocation trends. “It's highly likely that investors will want to change their investment portfolios. This leads to a series of questions, if they're going to be selling, who's going to be buying?” he questioned. Mr Ainsworth argued that if the estimated saving is $8 billion, there’s a question around who will buy in the case of a sell-out and the impact this will have on the cost of capital. “Are prices going to fall? Is that likely to increase the cost of capital for companies and if they do sell to other domestic tax paying investors, what's going to be the proportion of franking credits that are going to be saved? If other investors are buying these stocks and utilising these credits then maybe this $8 billion isn't going to be as big as the government thinks,” he said. Mr Ainsworth said these questions will need to be considered should Labor win the next election and enact the new system.